I love cats. Like really. In my 23 years I’ve owned six cats and I have a cat tattooed on my wrist. People buy me cat things and I own far too many cat printed mugs than one person should own. A good day can come down to whether I saw a cat or not. Well, 2015 was made for me when I got to go see Cats live on stage. Myself and my plus one (ironically, a dog person) turned up for the opening night with high expectations and zero knowledge of the plot. I knew the show was about cats, and that the characters were cats. He knew it was a hugely successful world-wide musical by the genius Andrew Lloyd Webber. That was about the extent of our combined knowledge. Having come out the other side of Cats, I was still not exactly sure what I had witnessed. The set, the costumes, the singing and dancing were all incredible to see. Delta Goodrem hitting that note in Memory near brought a standing ovation from the crowd (a crowd which consisted of 78% Neighbours cast members). Cats is a whirl-wind show, you never know where you will end up next. Consisting of individual stories of the different Jellicle cats you will come across, it hilariously gives life to the different crazy felines in our lives. I could imagine each of my six cats on that stage as they sung and danced the different personalities. I know my cat Clarence wishes he was as talented as these Cats. Heck, I wish I was as talented as these Cats! The incredible actors stayed in character throughout the night. On my way for a drinks top-up during the intermission I witnessed a ‘cat’ getting her chin scratched by delighted audience members. 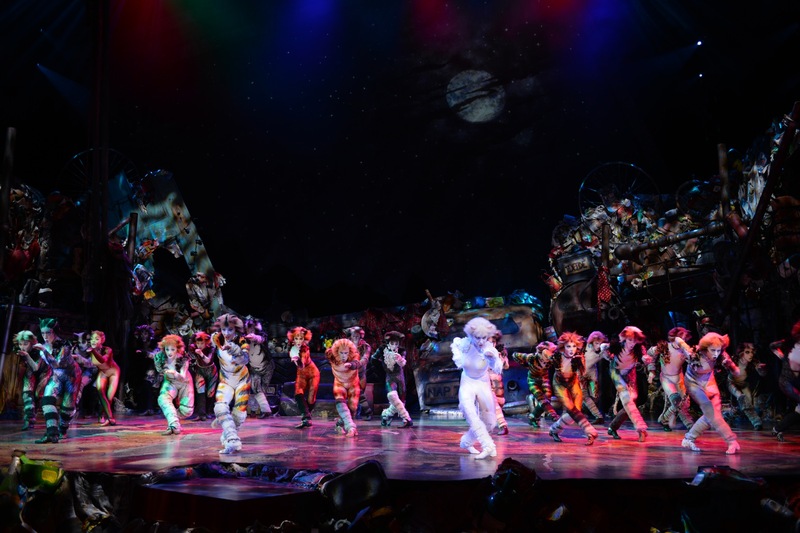 Cats is an all-consuming, vivacious and entertaining show that cat and dog lovers alike will love. Oh, and pro tip: keep an eye on the Siamese. She is mesmerising. I couldn’t keep my eyes off her all night. Charli is a creative writer, food lover, and Harry Potter aficionada in her last year of a History degree. She is sure she will find a way combine these things one day, to great success. If not, she’ll pack up and become a bartender somewhere in the Caribbean with a fabulous year-round tan. 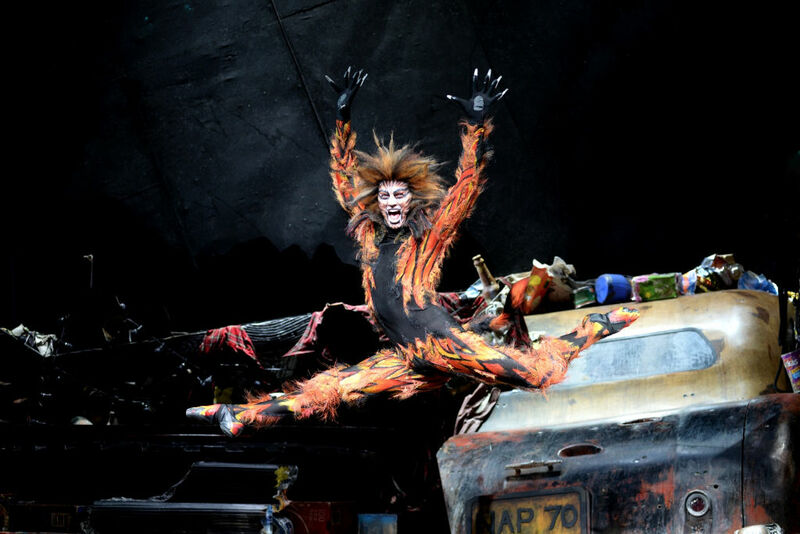 Cats runs in Melbourne until 24th January at the Regent Theatre. Venue is accessible. Tickets available. Disclosure: The Plus Ones were invited guests of Cavanagh PR.